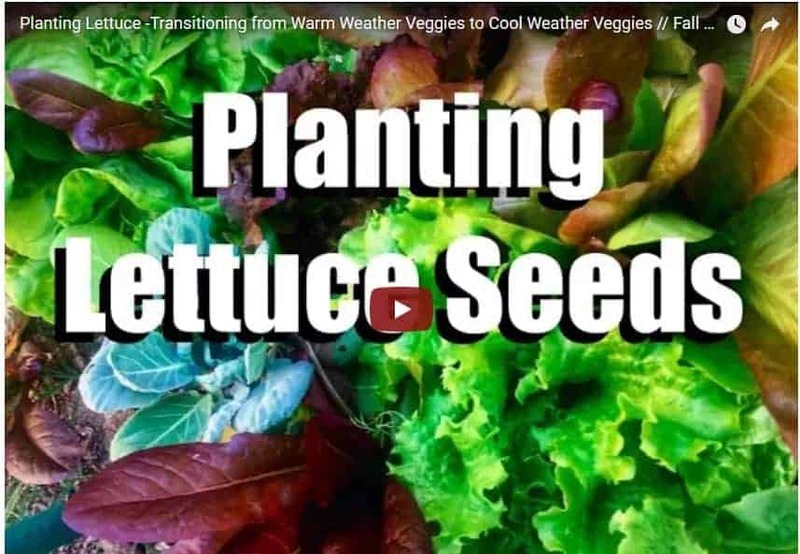 Fall is a perfect time to transition a garden bed where you have warm weather veggies growing by planting a cool weather veggie like lettuce. This way you have a fresh, tasty salad to harvest as your warm weather veggies are slowing down. Look here for additional AAS Winners perfect for Cool Weather Planting. Read more about 15 different AAS Winners to use for Fall Planting.